ES’ statements “were not phrased in a neutral manner aimed at being an objective contribution to a public debate concerning child marriages,” the ECtHR held, adding that the moderate fine imposed on her could not be considered disproportionate. The Austrian courts had drawn a distinction between pedophilia and child marriage, which was also a common practice historically in European ruling families. It noted that the Austrian courts had held that ES was making value judgments partly based on untrue facts and without regard to the historical context. 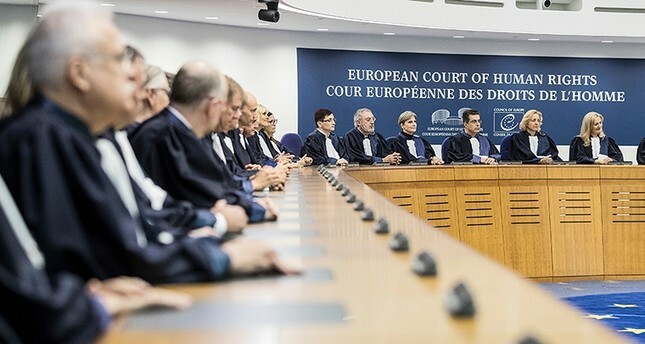 Religious beliefs must be subject to criticism and denial, the ECHR observed, but when statements about religions went beyond critical denial and were likely to incite religious intolerance, states could take proportionate restrictive measures, the court said. Austria, a country of 8.8 million people, has roughly 600,000 Muslim inhabitants. Lately, it has emerged as the leader of Islamophobia among European countries. The coalition government, an alliance of conservatives and the far right, came to power soon after Europe’s migration crisis on promises to prevent another influx and restrict benefits for new immigrants and refugees. In April, Austria’s far-right Chancellor Sebastian Kurz threatened to close one of the biggest mosques in Vienna and urged municipal authorities to be stricter regarding state subsidies for Muslim organizations in the city.